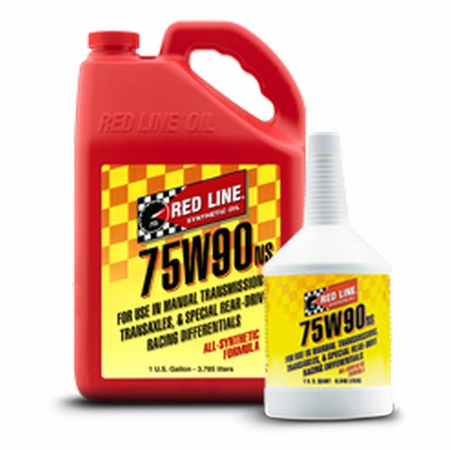 RED LINE 75W90NS HIGH-PERFORMANCE GEAR OIL is a fully-synthetic formula with ester base stocks, designed for use in manual transmissions and transaxles that require GL-5 lubricants. 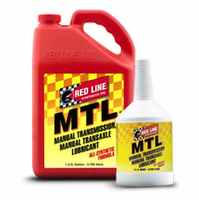 This non-slip formula is formulated for shear stability, less gear noise and consistent viscosity. Extreme pressure (EP) additives allow for use with hypoid gears, but the lack of friction modifiers causes less slipperiness for proper synchronizer operations. 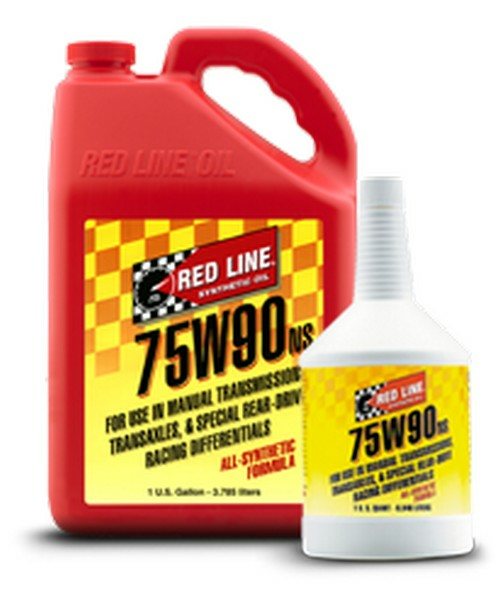 Friction modifier can be added or used to customize limited-slip differential operation.